When John Jacobi founded Windermere Real Estate in 1972, he had a vision for the way real estate should work: anticipate and respond to the needs of buyers and sellers, and support the communities you serve. 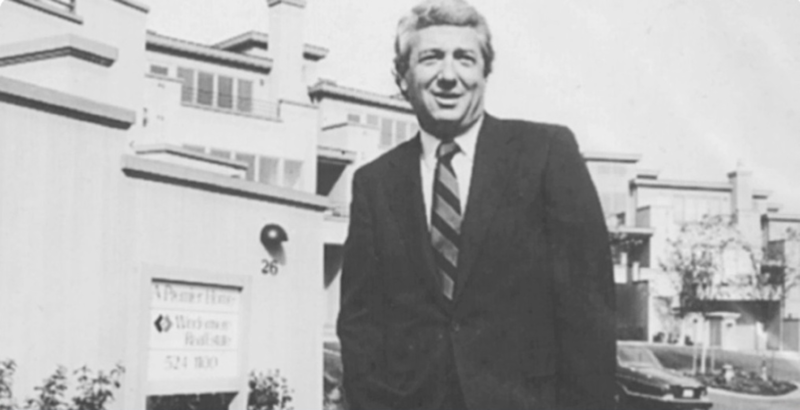 While other real estate companies were focused on size and sales his goal was to earn the respect of the communities where he and his agents worked and lived. Four decades later, John Jacobi’s humble beginnings have gone from a single office with eight agents to a network of 300 offices and more that 7,000 agents throughout the Western United States.